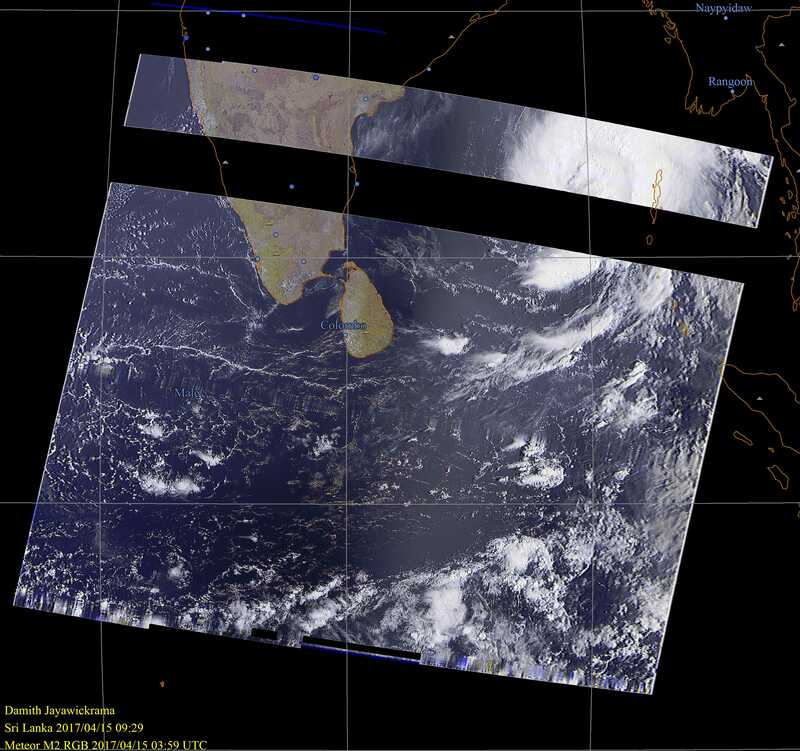 Satellite image Sri Lanka shows something nasty is building up over bay of Bengal. 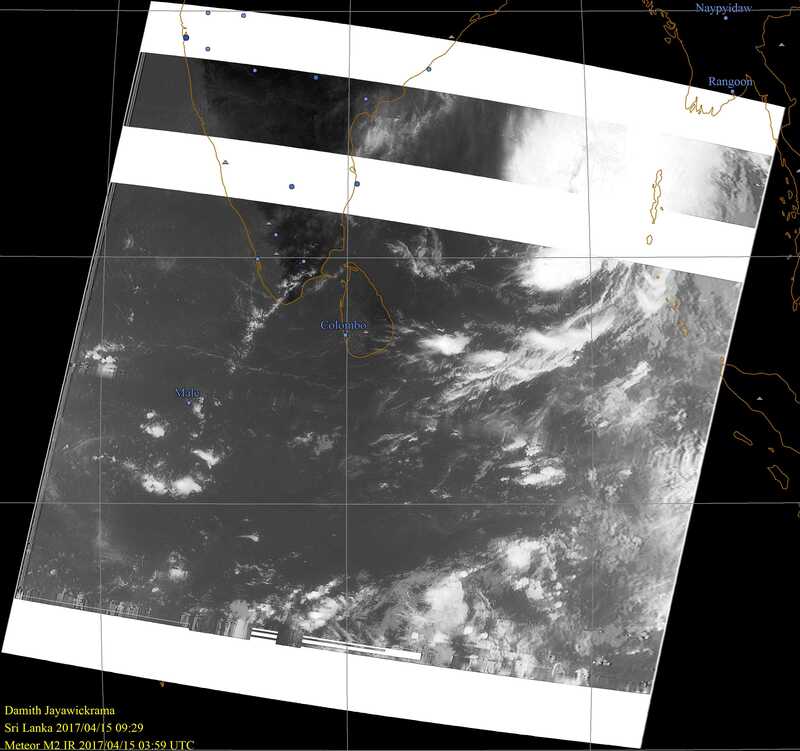 Satellite image Sri Lanka shows something nasty is building up over bay of Bengal. 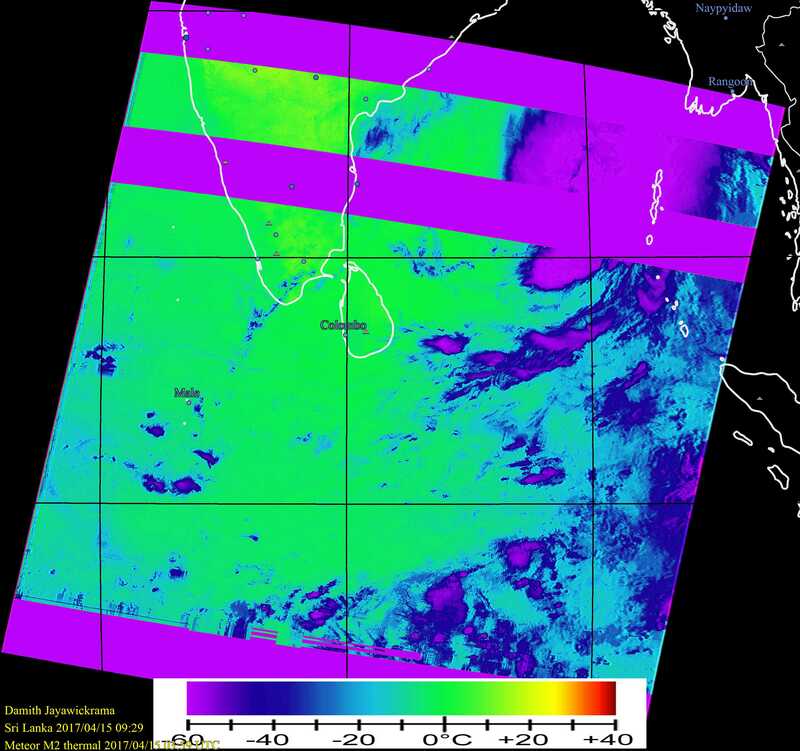 Winds can be expected and if clouds form; some flash rains also can be expected. 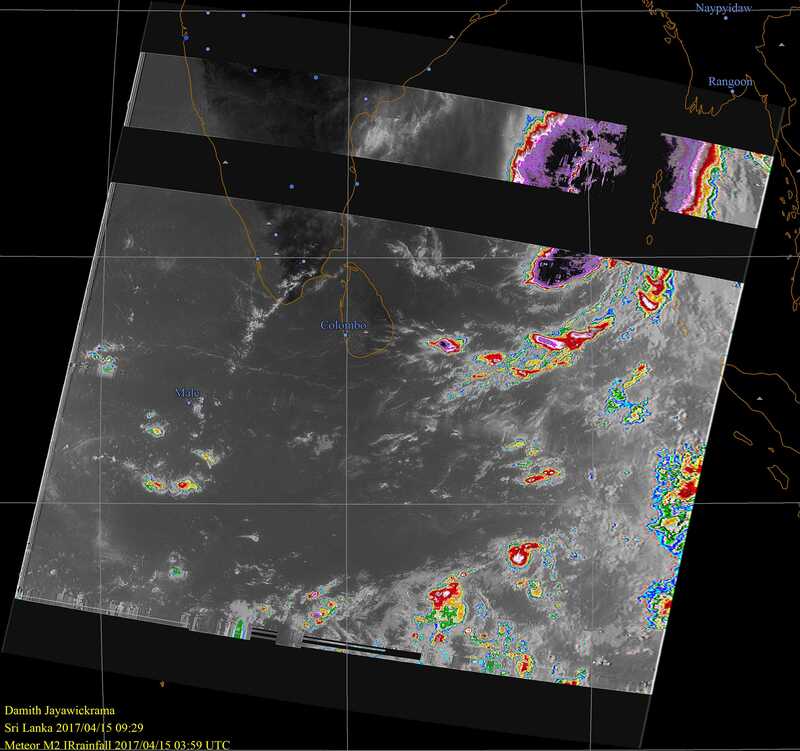 Its our weather man to observe where this nasty patch is moving and hope this is not going hit us like last May with floods. 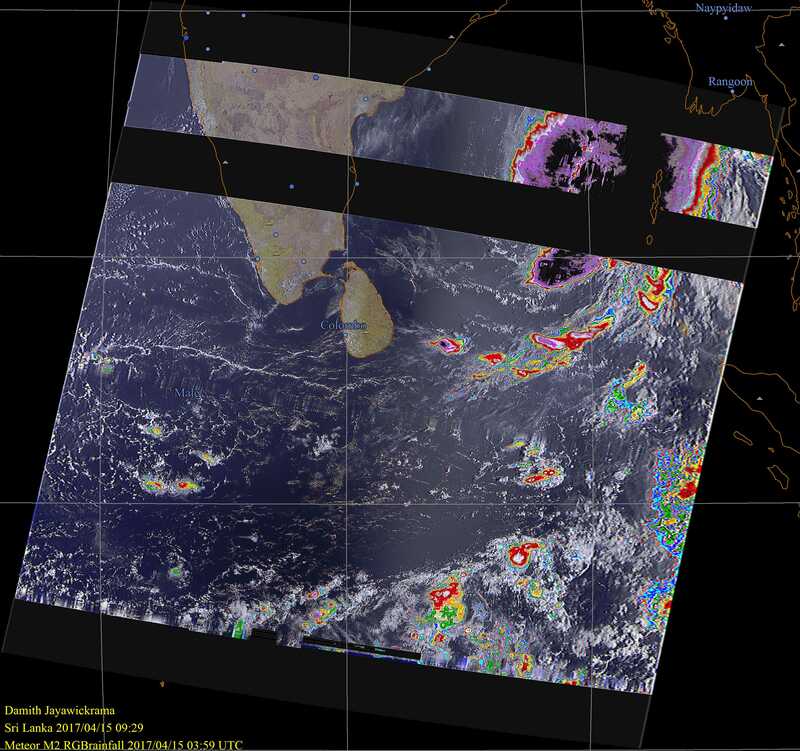 Clouds around Sri Lanka satellite images shows on “Sinhala new year” day. 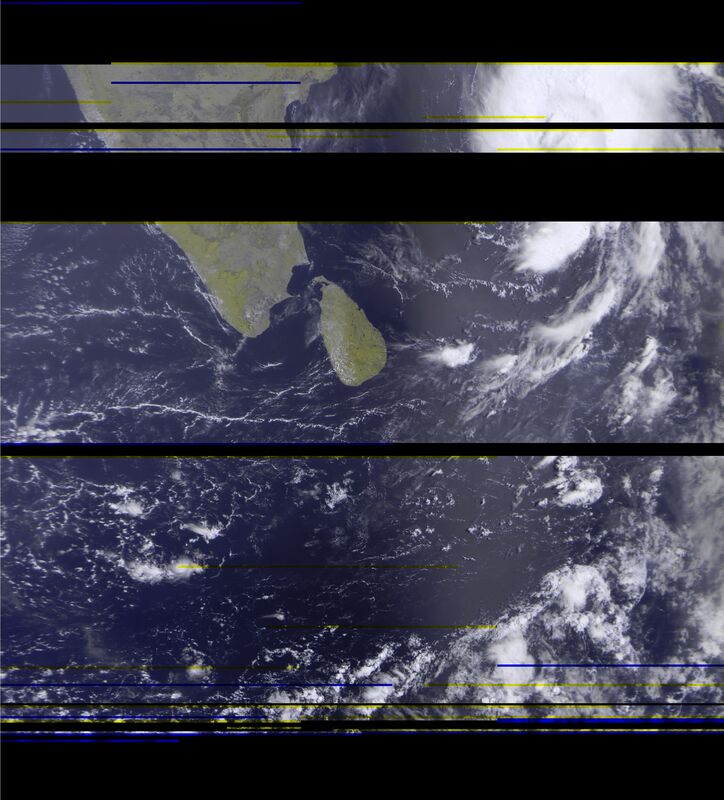 MN2 Satellite image Sri Lanka on 04.23.2017 morning pass.